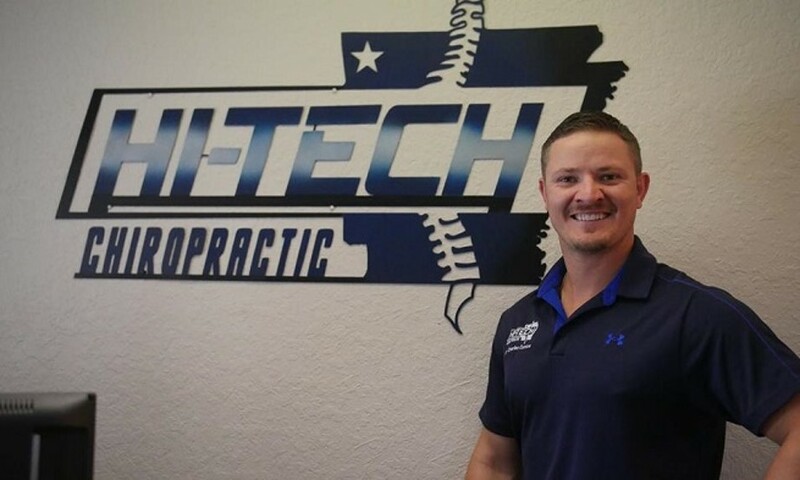 At Hi-Tech Chiropractic, we strive to help the families and individuals of our communities live healthier and happier lives through conservative chiropractic care and without drugs or surgery. Our patients well-being is the number one focus. 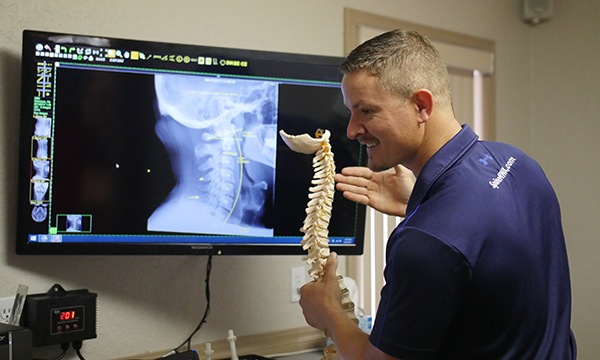 Spinal structure is the most important aspect of your health, and at Hi-Tech Chiropractic our doctors are spinal experts. 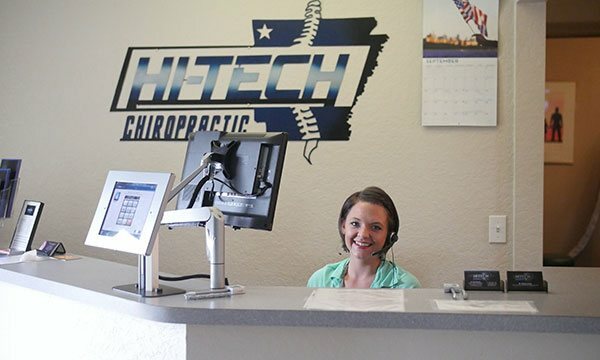 45+ combined years of experience, along with advanced technology, and scientifically based-precise adjusting techniques, make our office the true leader in chiropractic care in Northwest Arkansas and beyond. Hi-Tech utilizes a more individualized approach to adjusting than “traditional diversified” chiropractors. The human body has an incredible God given ability to heal from within. Our goal is to find the problem area that prevents natural healing and communication from taking place within the body. When adjustments are made to this area, health returns and the pain goes away!